We welcome anybody with the time and talent to lend a hand translating this documentation into other languages. If you wish to contribute to this website by editing or adding to its resources, please read the Contributer instructions. 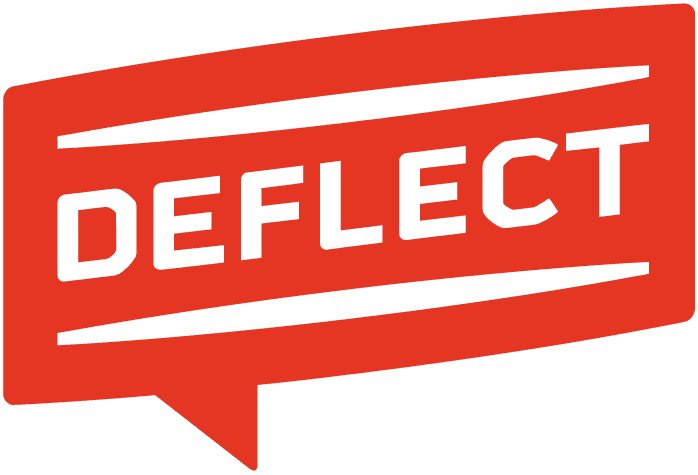 The Deflect documentation is translated using the Transifex platform. To get started you will need to create a Transifex account and join the Deflect documentation project. For more detailed information check out the helpful Getting Started guide on Transifex. New translations will be deployed to the website at regularly intervals as they are completed.